Home FAQ Blog What does EEWC-CFT do? 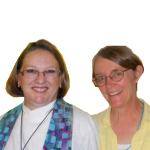 EEWC-CFT is a group of Christian women and supportive men on a quest to better understand Scripture and faith in light of the equality of all people. Members support one another in their efforts to bring justice and compassion into the world. We enjoy each other’s thinking and scholarship. We encourage each other when times are tough in church, in church-related organizations, in our personal lives, and in society overall. Together we challenge religious organizations to broaden the ways they honor all people, as well as their concept of the Divine. We are not afraid of the voices of science, scholarship, or critical thinking as they relate to the Scriptures, human society, and the nature of existence. We hold national conferences every two years and some regional events as well. 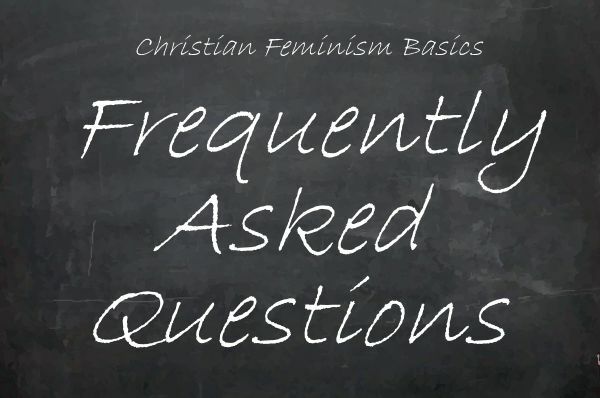 Our primary outreach vehicle is the Christian Feminism Today website and our social media outlets. Members develop great friendships and keep in touch via an email group. From the many people who visit our website from diverse places around the world, we have come to understand that our work touches a deep chord — especially in women of faith, who are so often relegated to second-class status in their faith traditions; and our work continues to be vital in North America as well.